Vichy is offering Free Samples when you sign up for their newsletter! 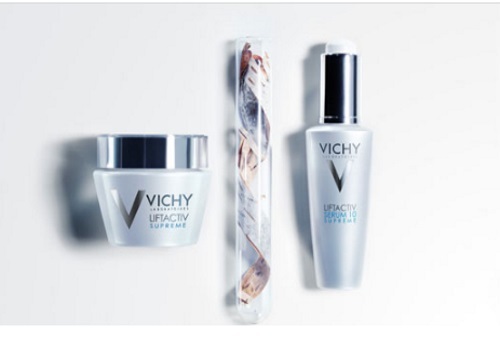 Get a Free Vichy Liftactiv Supreme Routine sampler! Sampler includes their LiftActiv Supreme serum and day cream. Limited time offer. Offer available while supplies last.